There’s a Milkbar® Pillow to suit everyone’s nursery decor. 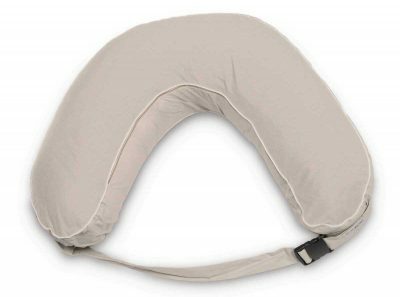 The versatile Milkbar Pillow will become more than just your favourite nursing pillow. 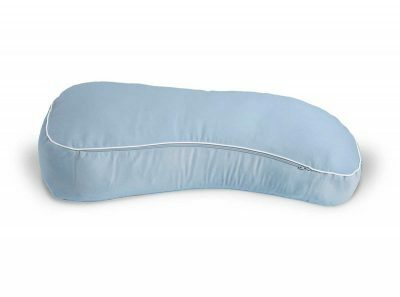 It’s ideal as a pregnancy pillow, portable travel pillow, comfy support pillow, and is available in a range of designer colours to match your decor. Lactation consultants and physiotherapists also love the Milkbar because it helps position baby for comfortable attachment. It’s perfect for feeding reflux babies and is endorsed by the Reflux Infant Support Association. 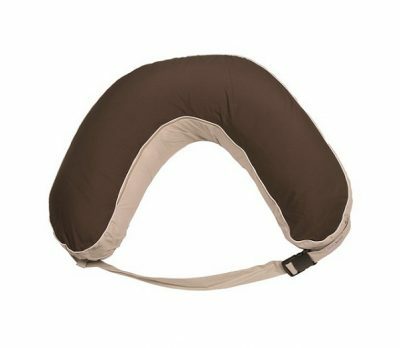 Great for both breastfeeding and bottle-feeding newborns and infants. 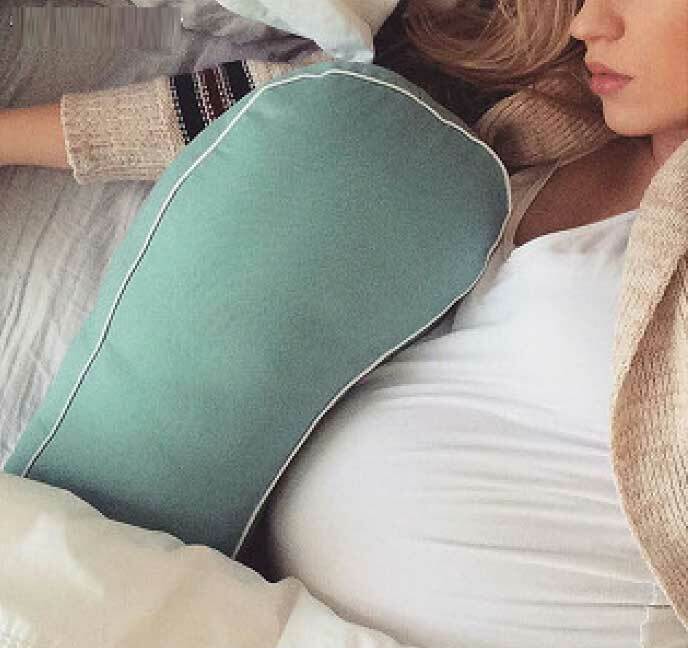 Our Milkbar Pillow maximises both baby’s and mother’s comfort. 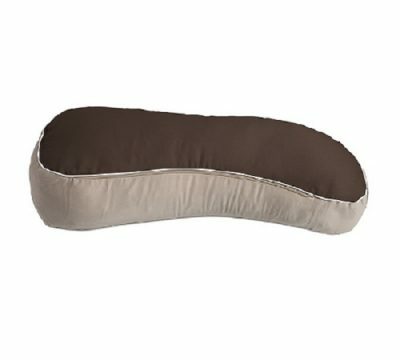 Unique design makes it a great pregnancy support sleeping pillow. Our Milkbar Pillows® are available from leading retailers of quality infant products or buy online at our online shop. ©2018 Kidslifestyle Pty Ltd (Trading as Milkbar Pillow). All Rights Reserved.